Cimarq – Consultora de Ingeniería Medio Ambiente y Arquitectura SL | Fábrica de materiales del Atlántico S.A.
Fábrica de materiales del Atlántico S.A. 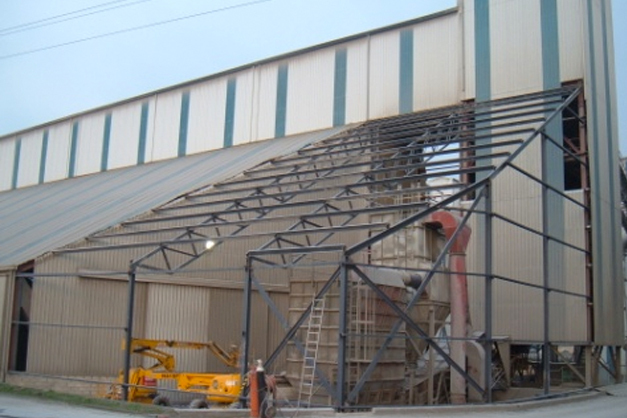 The work carried out by CIMARQ for Fábrica de Materiales del Atlántico S.A. in Narón included: structural design of the raw material processing building, conducting an initial requirements analysis, proposal of alternative solutions, providing technical assistance in the final selection process, developing the selected proposal, generating the corresponding structural model, structural design of industrial buildings, and technical assistance during the construction stage. Customer: Materiales del Atlántico S.A. Owner: Materiales del Atlántico S.A. (CIMPOR). 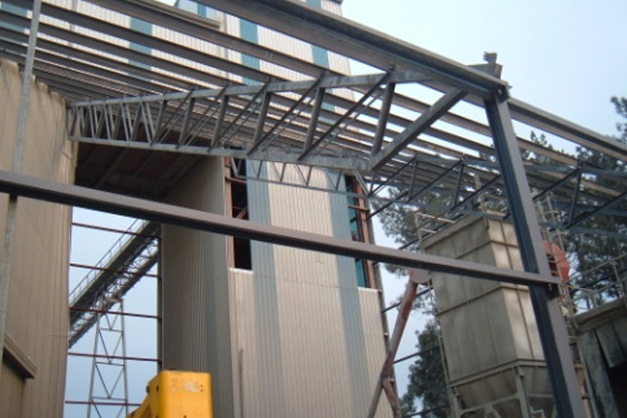 Project for the extension of the raw material processing building.